Green Living Association has become the largest movement of the Green Angels (participating students) and their Supporters (participating family members). 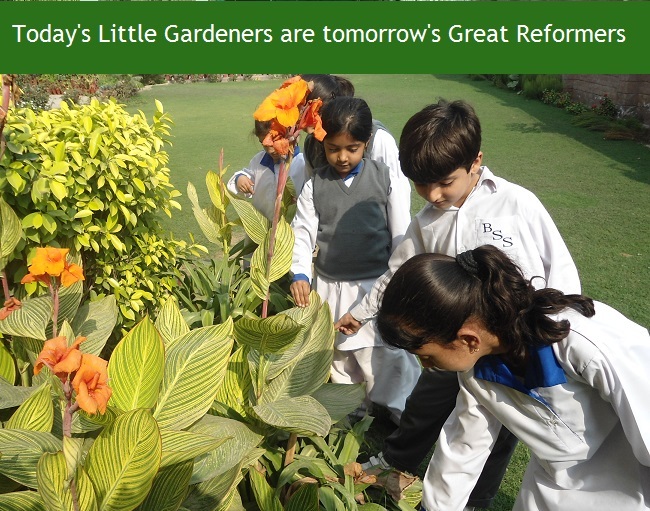 The research based practical activities, as planned in the CARE campaign have the potential to make GLA as the single largest mode of positive change in the society in making our homeland Pakistan Greener, Cleaner and more charming. 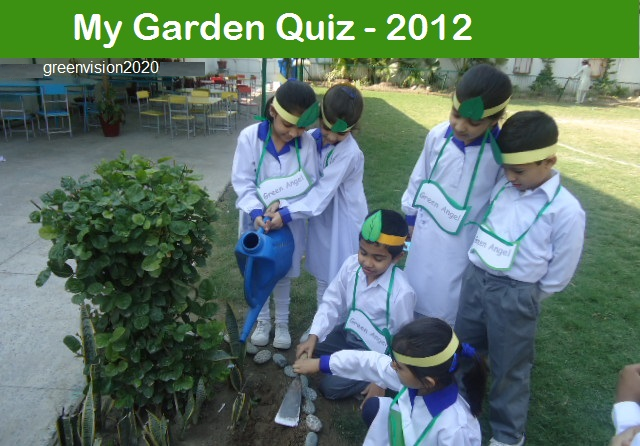 My Garden Quiz was the practical activity designed for the school students in their 1st to 12th educational grades. Before the Quiz, GLA provided the Green Ambassadors and their supporters with the Guidebooks of their respective categories. Thousands of Green Angels from varied schools and their campuses across the country participated in the Quiz with their supporters (family members) in making the Quiz a mega success. After the assessment of the Quiz Sheets Green Living Association presented to the winners prizes which included at least one recognition to each participant. This time we significantly increased the number of national prizes than already announced ones in making the event more charming and fascinating for the participants. Consequently, among the prizes of Star Green Angels one LCD monitor was added in making 5 prizes in this category. Moreover a category of Bright Green Angels was added to announce 10 more prizes of Mobile Phones. (Please see the list of prizes below). Below are given the names of the National Winners and their respective campuses.